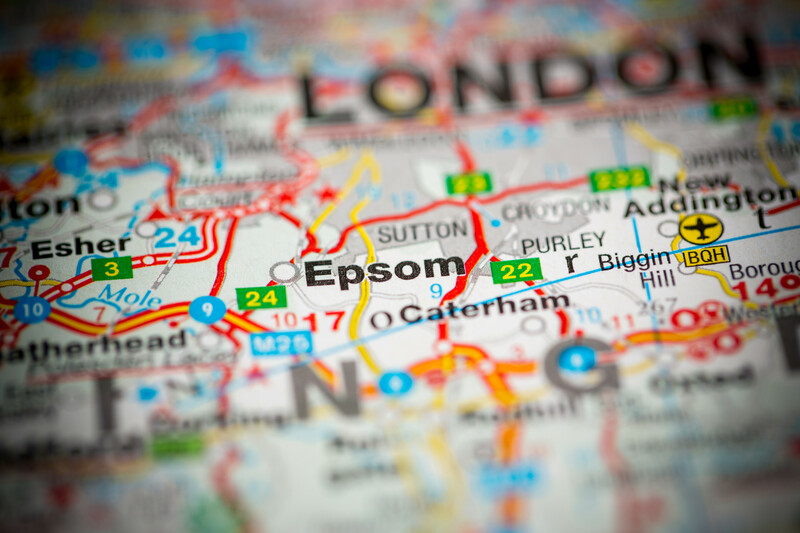 Due to its location, nestled between Greater London and the rolling hills of Surrey, Epsom is a fantastic place to live and work. It also houses a wealth of great attractions including the Epsom Downs Racecourse, many vibrant gardens and fine art galleries and museums. Boasting a wonderful history, Epsom was also historically known as a spa town, however a water pump is the only part still to remain. Today the residents of Epsom can rely on Surrey boilers for their plumbing, drainage and boiler repair needs. Our experienced engineers are Gas Safe Registered so you can be sure all work is carried out safely and efficiently. We are dedicated to providing our customers with a first class service at competitive rates. Covering everything from general plumbing to boiler repair, replacement and servicing, we ensure you get the best service, right from the time you first contact us through to completion of the work required. When you’re boiler breaks down we understand it’s a matter of urgency so we will always do our best to attend to the situation at the earliest possible opportunity. We promise to diagnose the problem within an hour, and if it takes us longer, you won’t be charged any extra. Our engineers are expertly skilled and qualified to repair all types of boilers. However, in situations where the old boiler isn’t worth repairing, we can take care of the new boiler installation. Our heating team will be able to advise you on which type of boiler is most suitable for your home, from electric and combi boilers to system boilers and condensing boilers. Ensure your boiler is always safe, functional and efficient with regular servicing and check-ups. Our experienced team for boiler servicing in Epsom recommends annual servicing to prevent any problems and keep your boiler running efficiently all year around. If you are a landlord, we can arrange an appointment for boiler servicing with your tenants, that way your landlord certificate remains up to date. Fully functioning heating systems and boilers help to keep your bills down and with regular check-ups you can prolong your boilers lifespan. Our highly qualified engineers have many years experience fixing a wide range of plumbing issues. At Surrey boilers we are dedicated to responding quickly, whether it’s for burst or leaking pipes or even a blocked drain, we will always assess the situation, act efficiently and provide a cost-effective solution to your plumbing problem. We believe efficiency is key so we set out a no nonsense pricing structure that is always competitive and transparent. Even with our low, fixed pricing we will always explain our costs before any work is carried out.